So I don't think i've done a 'how to' post before and thought seeing as I learnt this stuff in my college course I may aswell share it with you guys! This is something you can do at home instead of the salon and save sooo much money! 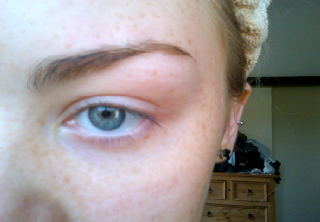 Most eyebrow tints cost about £8 and eyelash tints about £12 or you can usually get both for about £18, that's where I live anyway.. The tinting kit I have cost me £15.95, that is cheaper than salons and this one I have used about four times and there is only the tiniest bit taken from each tube, you can probably get at least 20 tints out of it! This is also exactly the same type of stuff they use in salons, it's not a home kit! 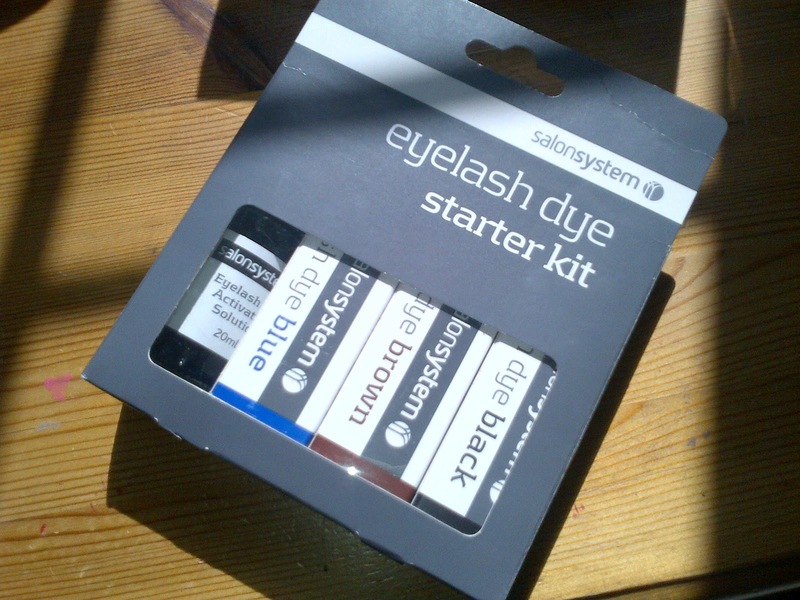 Blue, brown and black tubes of tint, activating solution, dish, brush and instructions included in the kit - you will also need petroleum jelly (vaseline) and cotton buds which most of you will already have! 4. 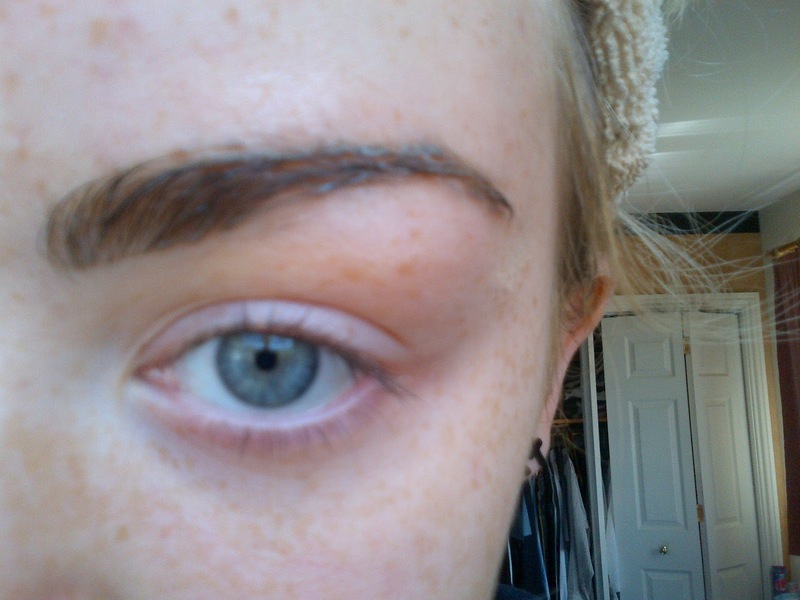 Use the brush to apply it to the eyebrow leaving it only for about a minute before taking it off again, you can leave it a tiny bit longer to get it darker if you like, I use damp cotton wool to take it off - make sure it is all off or it will continue to darken! And obviously do both eyebrows! And that is it! SO quick and easy and so much cheaper! 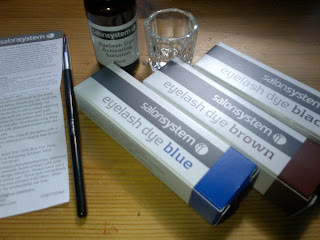 For eyelash tinting it is the same procedure except for using blue and black tints and you leave it for 5-10 minutes. 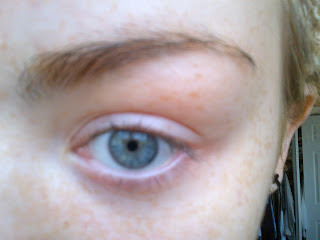 Eyelash tinting is harder to do on yourself as it is your eyes so I would recommend you and a friend doing each others! I'll try and do some more 'how to' posts so comment on this if there's anything you want me to do, I did a beauty therapy course so I can show you most beauty treatments!